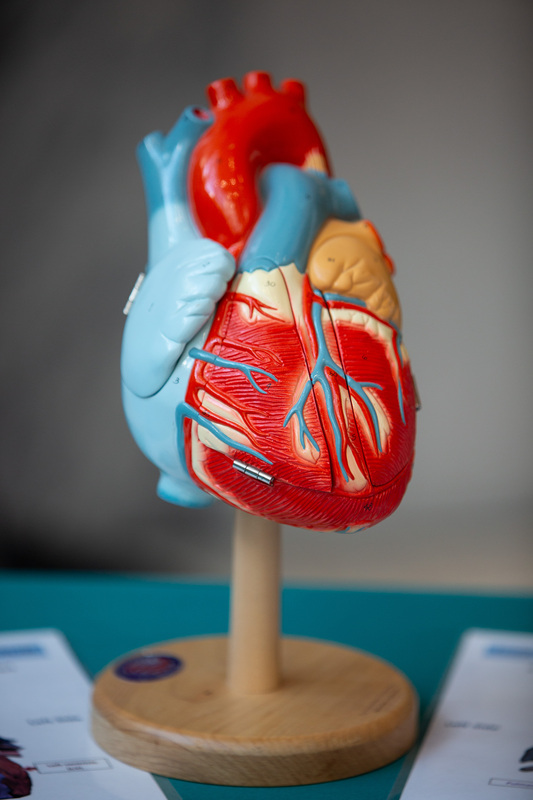 The Todd and Karen Wanek Family Program for Hypoplastic Left Heart Syndrome (HLHS) is a research program with the goal of delaying or preventing heart failure for individuals with HLHS. To learn more or to participate, email HLHS@mayo.edu. Follow the program on Facebook at Mayo Clinic HLHS, on Twitter @MayoClinicHLHS, and on Instagram at MayoClinicHLHS. My name is Stephen Rowley and I work within the Todd and Karen Wanek Family Program for HLHS. I sat down with Brooks Edwards, MD to discuss the difference between autologous and allogeneic cells and what it means for those with HLHS. Dr. Edwards is a cardiologist who has been working in heart transplant for 30 years. For 8 years he was the director of Mayo Clinic’s transplant center which oversees heart, lung, liver, kidney, pancreas, bone marrow, face, and hand transplant. He currently works at Mayo Clinic as a transplant cardiologist. Stephen: Currently our lab has been focused on our umbilical cord blood clinical trial. There has been much talk about our “autologous” product, versus an “allogeneic” product. Can you define those terms for me? Brooks: Sure. With our study we collect umbilical cord blood in order to deliver stem cells back to the same patient who provided the stem cells. Autologous means those cells came from the same person. If we were doing an allogeneic study, it would mean those cells came from a different person than the one that will receive the cells. Most blood transfusions are allogeneic. Stephen: So why are we so focused on providing an autologous product? Brooks: Ultimately we are using an autologous product because it decreases the risk for potential antibody formation that could limit a patients future eligibility for a transplant. But let’s pause and define a few things to better answer that question. We’ll start with the human leukocyte antigen - HLA. It is a protein that resides on all cells and helps our immune system distinguish our own cells from foreign cells. When you have cells in your body that match your HLA type, your immune system recognizes it as self. When you have cells that do not match your HLA type, it potentially sets off a cascade of reactions to rid your body of the non-self cell. Our immune system, once exposed to something potentially unfriendly (ex. a bacteria or virus or even a foreign blood cell), will produce antibodies so that we can better defend ourselves in the future. An antibody is a protein that helps our immune system recognize foreign particles in our body. We produce antibodies for HLA proteins in the same way we do for the common cold. These are called anti-HLA antibodies. Stephen: How would we get anti-HLA antibodies? Brooks: The most common way is through blood transfusions. Those who have had multiple blood transfusions are at a higher risk to develop some anti-HLA antibodies. This is called “allosensitization” - developing antibodies to non-self. Stephen: Okay, so what does HLA have to do with transplant? Brooks: We have to be very careful about matching appropriate donor organs for the most appropriate recipients. 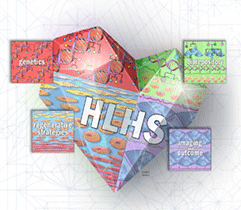 There are about 200 types of HLA proteins in humans, but some are more common than others. If a patient has a high level of anti-HLA antibodies matching the HLA type of the organ donor, we likely won’t transplant that organ due to a higher risk of rejection. Low-levels of antibodies are less of an issue than high levels, and we’re still learning about thresholds for risk on these levels. Stephen: Rejection. What do you mean by that? Brooks: The immune system is activated to reject the organ. Your body treats the organ like it would the common cold – white cells invade the organ, antibodies get made, and the donor organ can be seriously injured. This is something we want to avoid. Stephen: Okay. I think we are ready to take on that earlier question. What makes autologous the better option for patients in our clinical trial? Brooks: There are two reasons. One is in terms of long-term risk. With an autologous product, you aren’t building anti-HLA antibodies because you are not introducing the body to foreign tissue. And in terms of more immediate impact, your body will identify allogeneic cells as foreign and there will be an upfront immune reaction that you avoid completely with an autologous product. The Todd and Karen Wanek Family Program for Hypoplastic Left Heart Syndrome (HLHS) is a collaborative network of specialists bonded by the vision of finding solutions for individuals affected by congenital heart defects including HLHS. The specialized team is addressing the various aspects of these defects by using research and clinical strategies ranging from basic science to diagnostic imaging to regenerative therapies. Email the program at HLHS@mayo.edu to learn more. Send an email to invite people you know to join the HLHS page. We'll include this text in the user's invitation.